Possibly the most obvious reason to use ZIP codes for small area demographic and economic analysis is that the analyst has ZIP Code-based data. Typically those data are addresses or address-based data. The analyst seeks to assign demographic and economic data to the ZIP code records/locations so that more can be known about the demographic-economic characteristics of individual addresses or address vicinity. This sample profile shows side-by-side comparison demographic-economic views of two census tracts and associated ZIP Code Tabulation Area in the Scottsdale, AZ area. 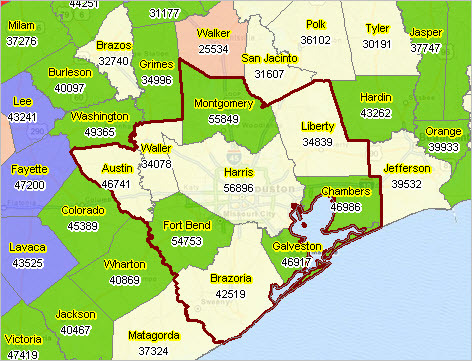 See related section about equivalencing census tract and ZIP Code area geography. 3. Census tracts are, generally, non-changing static geography from decennial census to census. ZIP codes may change at any time; new ZIP codes may be created or eliminated at any time. 4. Census tracts cover the U.S. wall to wall. ZIP codes exist only where U.S. mail service is provided. 5. Census tracts align coterminously to county boundaries. ZIP codes do not. 6. Census tracts have well known/exact boundaries. ZIP codes are groups of lines whose exact structural definition is not officially established. 7. 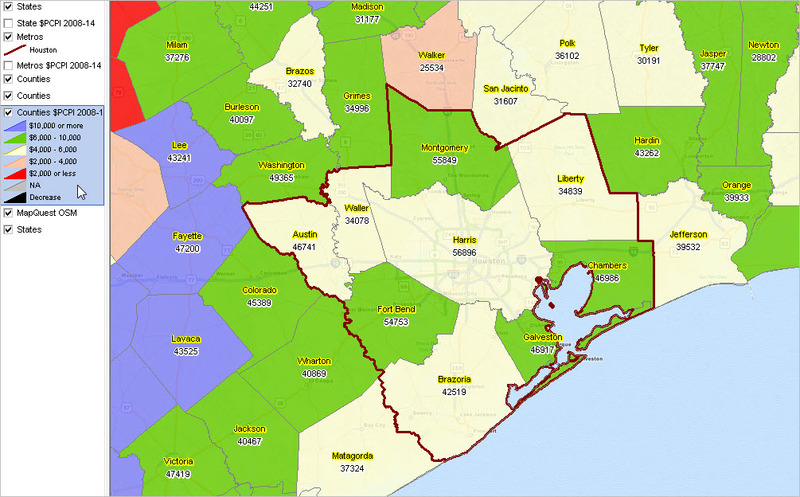 Census tracts provide more statistical uniformity averaging 4,000+ population. The population of a single ZIP code can exceed 100,000. 8. 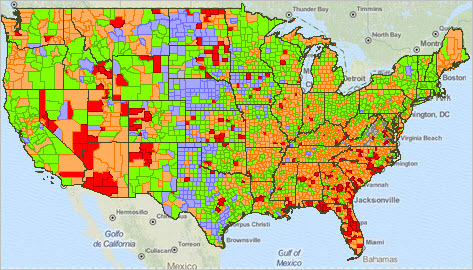 Census tracts have a large and richer set of associated, more reliable demographic-economic data. True ZIP Code data are only delivery statistics developed by the U.S. Postal Service. 9. The total land area and water area are known for each census tract, to the square meter. The total area covered by a ZIP Code is not known, let alone water area. 10. A unique set of census blocks, and hence demographics, can be associated with each census tract. There is no good way to associate census blocks with ZIP codes. 11.. Who’s counting? It is entirely feasible to develop and analyze time series data for census tracts. Time series data by ZIP code is risky due to the inherent potential for changing geographic scope.